American singer/songwriter Sevyn Streeter has enlisted fellow recording artist Stacy Barthe for a new collaboration. Barthe’s songwriting resume boasts works with Rihanna (“Cheers”), Alicia Keys (“Limitedless”), Teyana Taylor (“Outta My League”), Marsha Ambrosius (“So Good”), Bridget Kelly (“Carry My Cross”), Melanie Fiona (“Like I Love You”), Lauriana Mae (“Marvelous”) and Ciara (“Flaws and All”). Her debut album “Becoming” – featuring productions from Malay, Benny Cassette, and Darhyl “DJ” Camper – is now available via iTunes, Apple Music, Amazon, Google Play, Tidal and all other digital streaming platforms. Meanwhile, Streeter is scheduled to release her sophomore album “Drunken Wordz x Sober Thoughtz” – featuring further contributions from Hitmaka, Gabrielle “Goldie” Nowee, Jean Baptiste Kouame, and Jeremiah Raisen – later this year via iTunes and all other digital streaming outlets. As a songwriter, the “Yearning” singer has penned cuts for Chris Brown (“Fine China”), Ariana Grande (“The Way”), Brandy (“Slower”), K. Michelle (“Sleep Like a Baby”), Tamar Braxton (“Coming Home”), Jessie J (“Keep Us Together”), Alicia Keys (“New Day”) and Kelly Rowland (“Put Your Name On It”). Watch the lyric video for “Yearning” below. American singer/songwriter Sevyn Streeter has drafted Jeremiah “Sad Pony” Raisen and Jean Baptiste Kouame for a new collaboration. 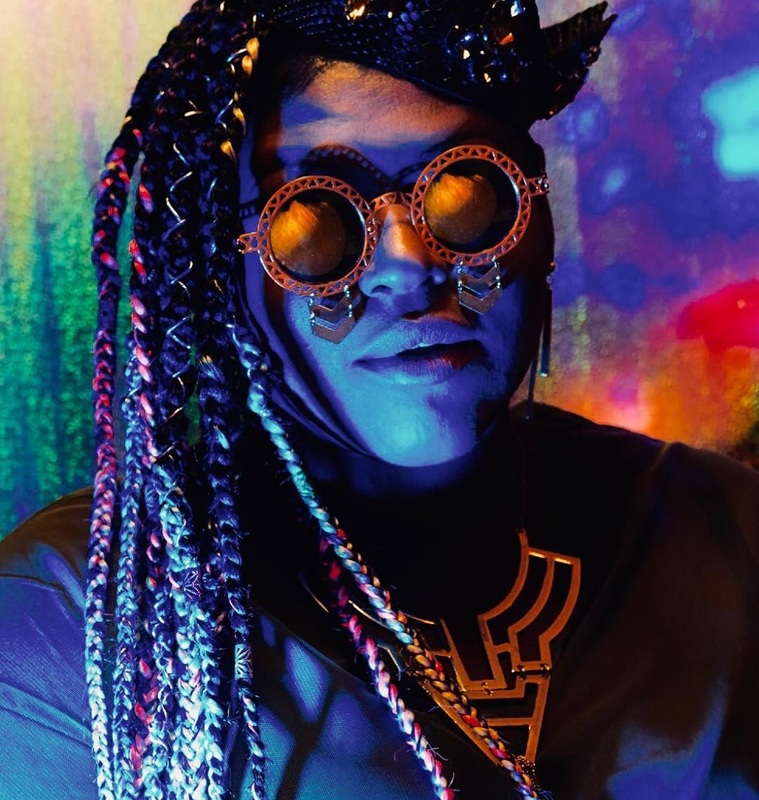 Meanwhile, Raisen’s songwriting resume boasts works with Kelela (“All the Way Down”), Lizzo (“Truth Hurts”), Sky Ferreira (“I Blame Myself”), Charli XCX (“London Queen”), Santigold (“Who I Thought You Were”) and L Devine (“Peer Pressure”). Sevyn’s upcoming project “Drunken Words x Sober Thoughts” – featuring further productions and songwriting contributions from Christian “Hitmaka” Ward and Gabrielle “Goldie” Nowee – is expected to arrive later this year. Her current promotional single “Yernin” – which was produced by Kevin “KP” Pridgen Jr. – is now available via all digital streaming outlets. 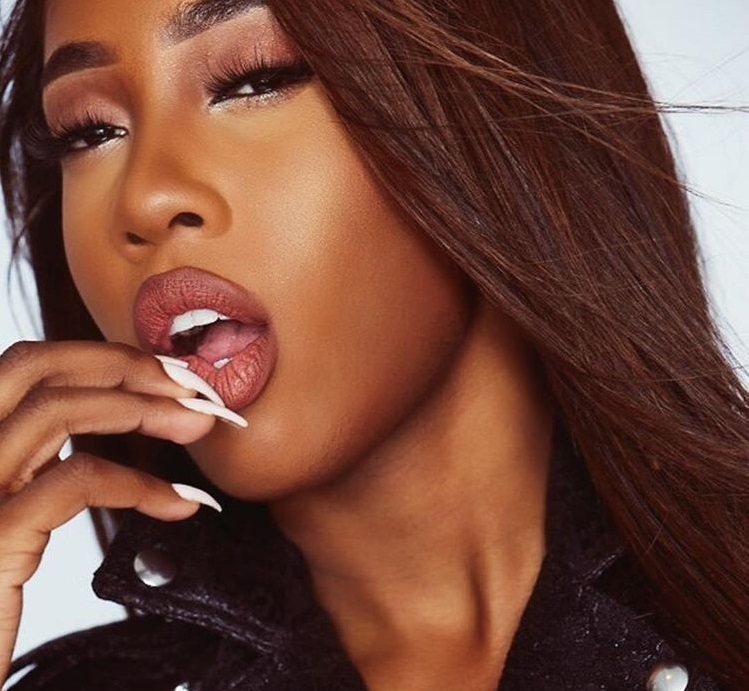 On the songwriting front, Sevyn has penned songs for Ariana Grande (“The Way”), Kelly Rowland (“Keep it Between Us”), Brandy (“Slower”), K. Michelle (“Sleep Like a Baby”), Fantasia Barrino (“End of Me”), Tamar Braxton (“Coming Home”), Jessie J (“Keep Us Together”) and Alicia Keys (“New Day”). Stream the audio clip for “Yernin” below. 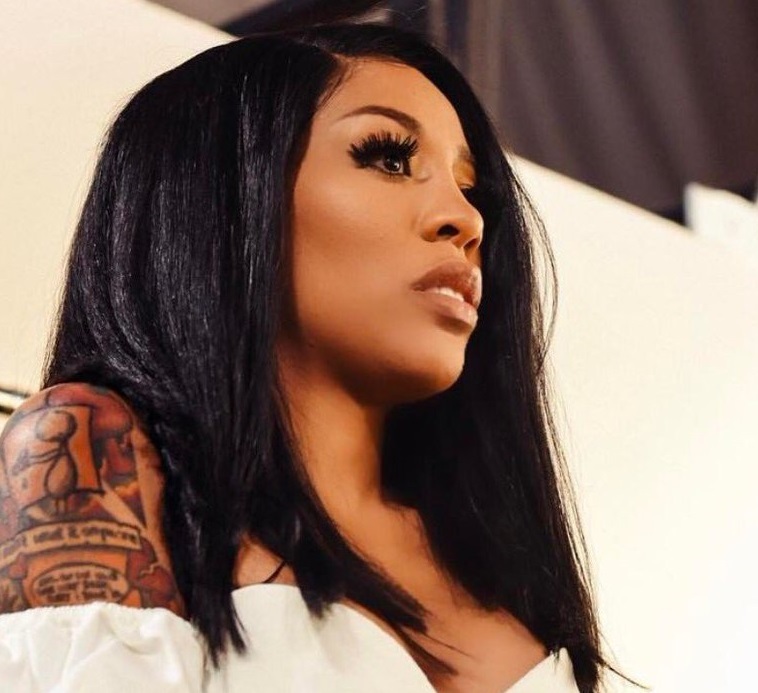 American singer/songwriter Kimberley Pate, professionally known as K. Michelle, has unwrapped the tracklisting for her fourth album, “The People I Used to Know,” which will arrive later this year via Atlantic Records. Current promotional singles “Birthday” and the Chris Brown-featuring “Either Way” are now available via iTunes, Apple Music, Amazon, Google Play, Tidal and all other digital streaming platforms. The follow-up to 2016’s “More Issues Than Vogue” reportedly boasts productions from Soulshock & Karlin (Brandy), Rodney “Darkchild” Jerkins (Whitney Houston), Eric Hudson (Mariah Carey), Kevin Kadish (Meghan Trainor) and Chuck Harmony (Toni Braxton). On the songwriting front, K. Michelle has worked with Bianca “Blush” Atterberry (Kelly Rowland), Lyrica Anderson (Tamia), Priscilla Renea (Beyonce), Sevyn Streeter (Fantasia Barrino), Gabrielle “Goldie” Nowee (Keyshia Cole), Rosina “Soaky Siren” Russell (Shakira) and Carmen Reece (Ray BLK). See the tracklisting for “The People I Used to Know” below. 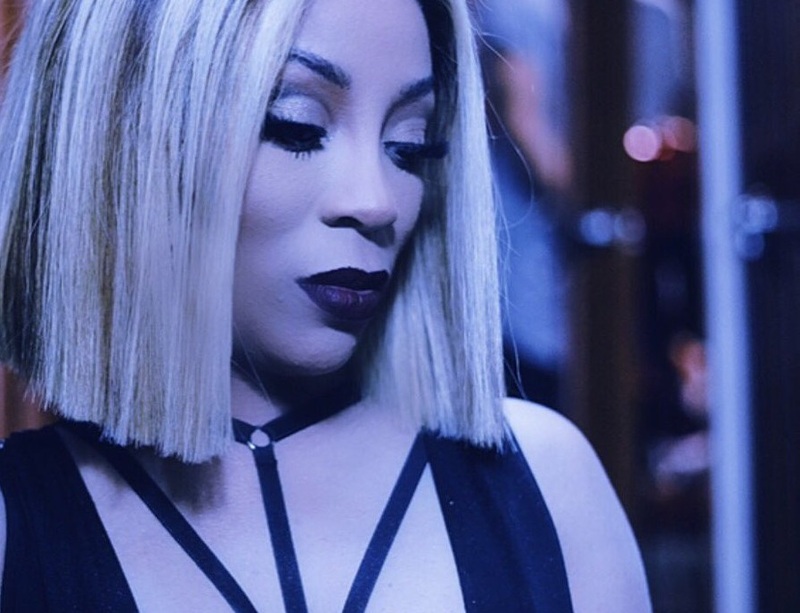 K. Michelle has announced the details for her new single. The American singer/songwriter (born Kimberly Pate) christened “Talk to God” as the first promotional cut from her upcoming fourth album under Warner Music Group / Atlantic Records. The track was co-written by fellow recording artist Charles Hinshaw Jr. (professionally known Prince Charlez), whose resume boasts further works with Rihanna (“Needed Me”), Grace (“Hell of a Girl”), Trey Songz (“Song Goes Off”), Beyonce (“Ring Off”), Mary J. Blige (“Love Yourself”), Ella Mai (“Who Knew”), Usher (“More”) and Zedd & Liam Payne (“Get Low”). Other songwriters expected to appear on the follow-up to 2016’s “More Issues Than Vogue,” tentatively entitled “The People I Used to Know,” are Bianca Atterberry, Lyrica Anderson, Rosina Russell, Sevyn Streeter, Claude Kelly, Jason “Poo Bear” Boyd, and Gabrielle “Goldie” Nowee. Fans of Prince Charlez’s songwriting works, on the other hand, should keep an eye on the next releases by Nicki Minaj, Jessie J, Tamar Braxton, Lily Allen, Starley, Conrad Sewell, Sky Ferreira, and Jazmine Sullivan. Listen to the audio clip for “Bitty” below. American singer/songwriter Amber Denise Streeter, professionally known as Sevyn Streeter, has delivered her debut album online. 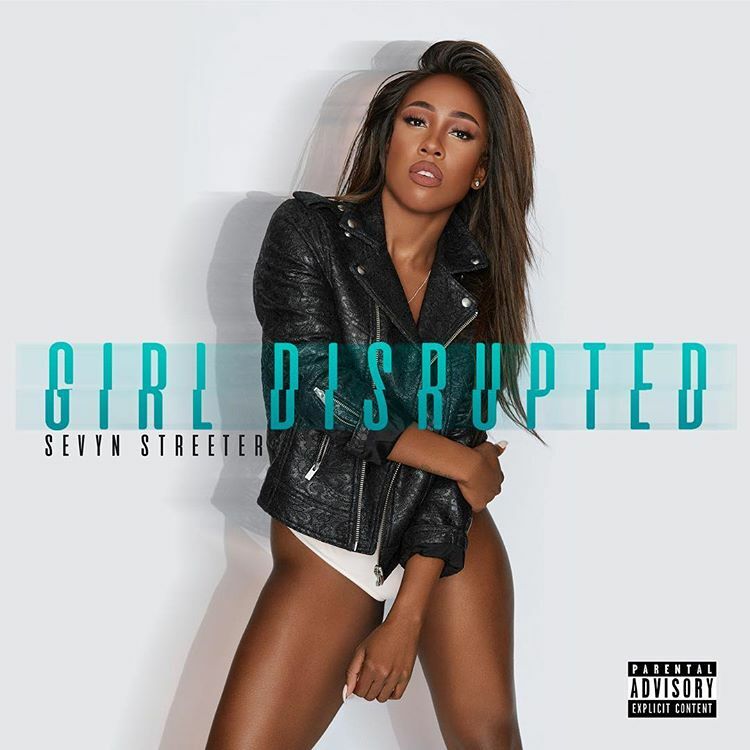 “Girl Disrupted” – featuring guest appearances from Wiz Khalifa, Jeremih, Dej Loaf, The-Dream, August Alsina, Dave East, and Ty Dolla $ign – is now available via iTunes and all other digital streaming platforms. For the highly-anticipated project, Sevyn has also teamed up with producers and songwriters including Da Internz (Jazmine Sullivan), Eric Bellinger (Teyana Taylor), Hitmaka (Pia Mia), Dewain Whitmore (Tamar Braxton), Cam Wallace (Mack Wilds) and Gabrielle “Goldie” Nowee (Keyshia Cole). American singer/songwriter Amber Streeter, professionally known as Sevyn Streeter, is scheduled to release her debut album “Girl Disrupted” on July 7 via Warner Music Group / Atlantic Records. Current promotional single “Fallen” – featuring Ty Dolla $ign and Cam Wallace – is now available via iTunes, Apple Music, Amazon, Google Play, Tidal and all other digital streaming platforms. The highly-anticipated project reportedly delivers further alliances with Shondrae “Bangaldesh” Crawford (Kesha, Teyana Taylor), Christopher “Tricky” Stewart (Beyonce, Kelly Rowland), Sean “The Pen” Garrett (Usher, Mary J. Blige) and Christopher “Drumma Boy” Gholson (Goapele, Chris Brown). Her resume boasts additional works with fellow songwriters including Tiffany Fred, Eric Bellinger, Courtney Harrell, Rico Love, Bianca “Blush” Atterberry, Shaffer “Ne-Yo” Smith, Ursula Yancy, Patrick “J. Que” Smith, Tayla Parx, Dewain Whitmore, Stacy Barthe, Al Sherro Lambert, Priscilla Renea, Joseph “Lonny” Bereal, Candice Pillay, and Kenneth “Babyface” Edmonds. 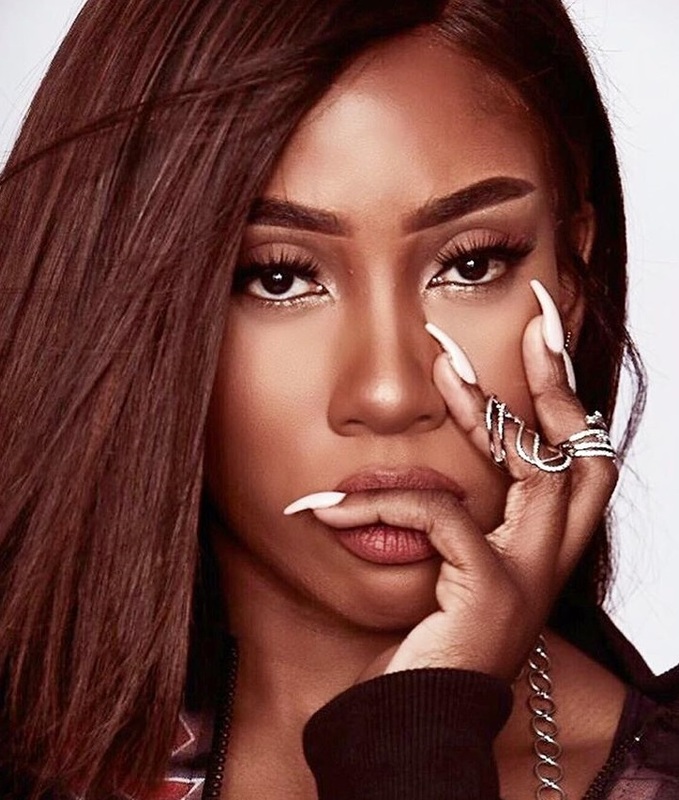 Stream the following playlist dedicated to Sevyn Streeter’s work! 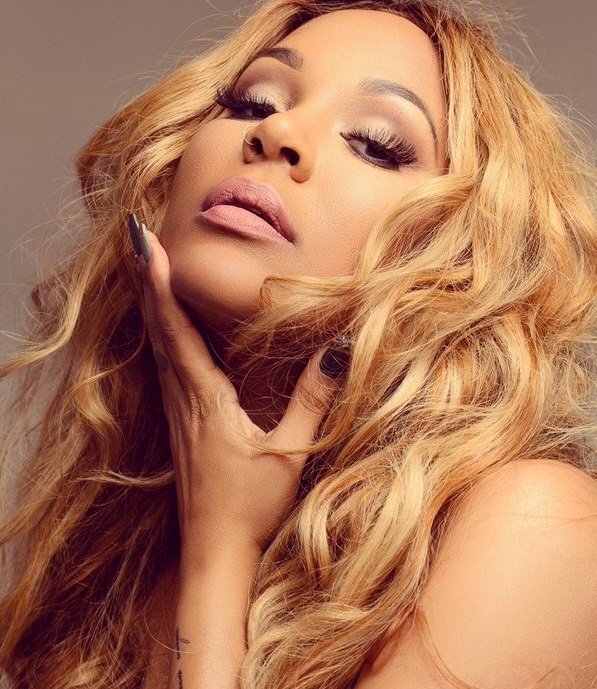 K. Michelle has collaborated with Lyrica Anderson for her fourth album. Anderson’s resume boasts additional works with fellow musicians including Soulshock & Karlin, Timbaland, Nire AllDai, Jim Beanz, Evan “Kidd” Bogart, Detail, J Angel, Printz Board, Sterling Simms, Warren “Oak” Felder, Nate Walker, Jonathan “J.R.” Rotem, The Runners, Shep Solomon, Dapo Tormiro, Blac Elvis, Mark Fiest, Eric Hudson, Toby Gad, and Stargate. Meanwhile, K. Michelle – real name Kimberly Pate – will release her next studio collection later this year via Warner Music Group / Atlantic Records. The follow-up to 2016’s “More Issues Than Vogue” is expected to delivers further songwriting contributions from Bianca “Blush” Atterberry (Meghan Trainor), Rosina “Soaky Siren” Russell (David Guetta), Claude Kelly (Le’Andria Johnson), Amber “Sevyn” Streeter (Tamar Braxton), Jason “Poo Bear” Boyd (Jennifer Lopez) and Gabrielle “Goldie” Nowee (Christina Aguilera). Listen to the audio clip for “Give it To Me” below.